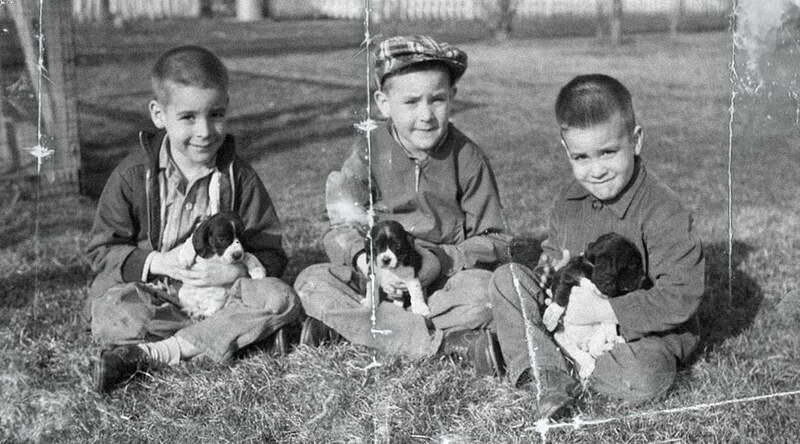 Looking for a photo restoration program? Photos preserve the most important moments of our lives. 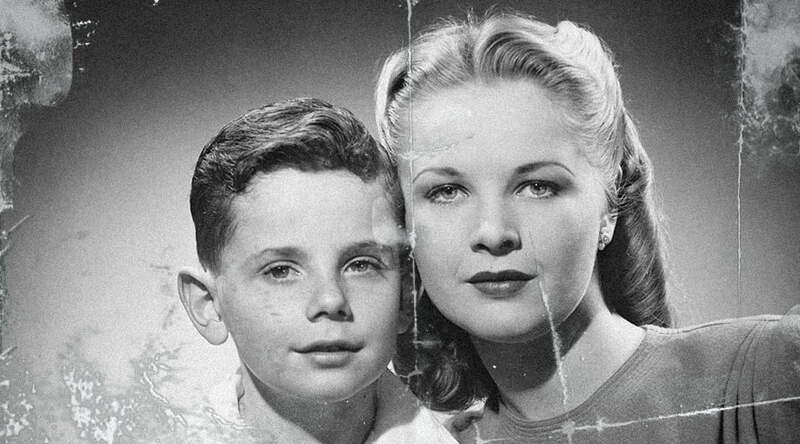 Looking through your grandparents’ antique photos while listening to their stories about the good old days is always heartwarming. But time is doing its work and you may notice that some of photographs are corrupt : they have cracks, stains, creases and other marks. But don’t worry– there is an easy way to fix your damaged images! 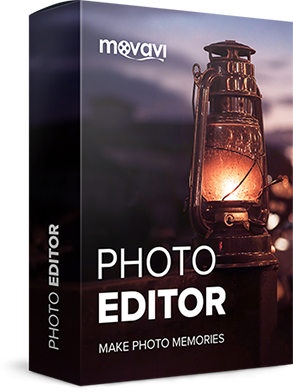 Turn back time and restore old photos with Movavi Photo Editor. 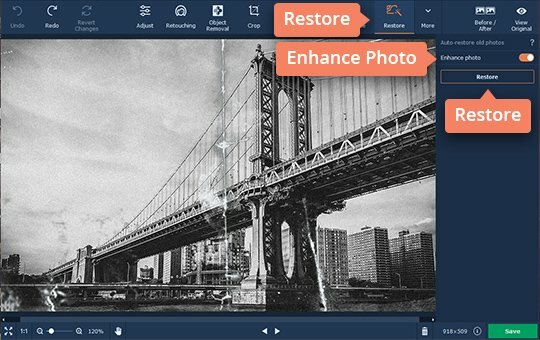 Scan the photos and experiment with automatic photo repair or correct them manually using the advanced editing tools. 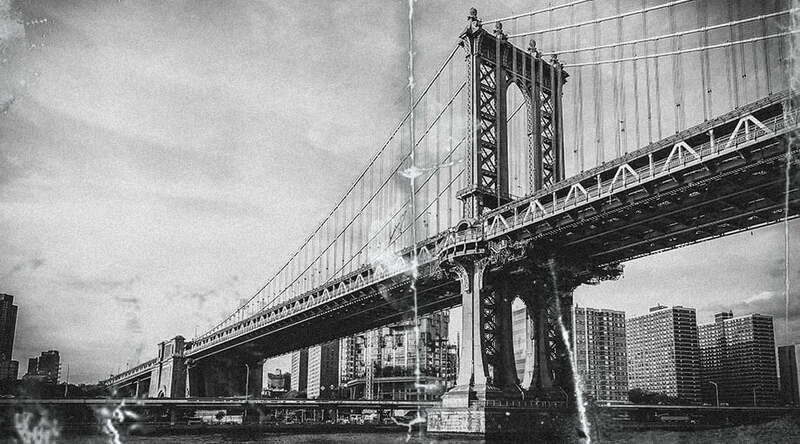 Read our guide and learn how to edit your vintage photos. Download the app and launch the installer on your PC or Mac. Follow the instructions on the screen to run the program. Launch the program on your computer and add the image you want to fix. 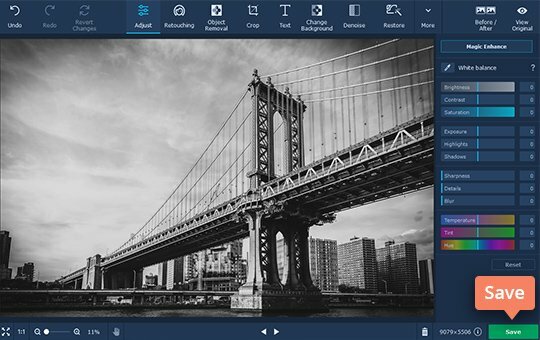 To open a photo for editing, click Browse for Images or simply drag and drop the desired image onto the working area in the Photo Editor. From the top panel, select Restore. If you want to automatically adjust the brightness and contrast in the photo, choose the Enhance Photo option. Click on the Restore button to begin processing the photo. 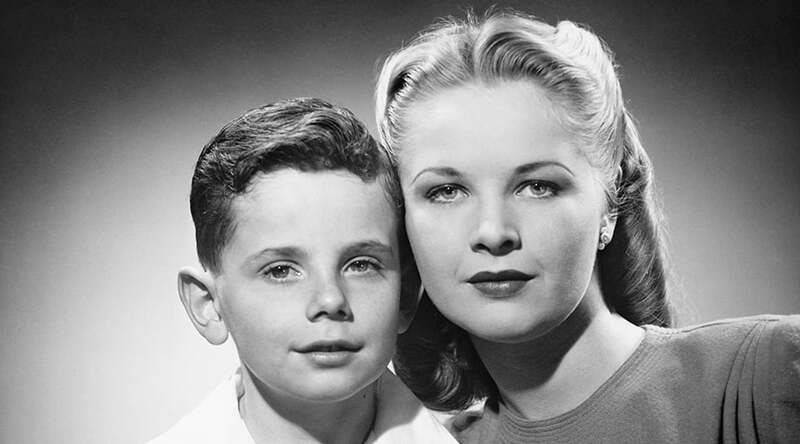 Note: After restoration, the photo will be transformed into a black and white image. 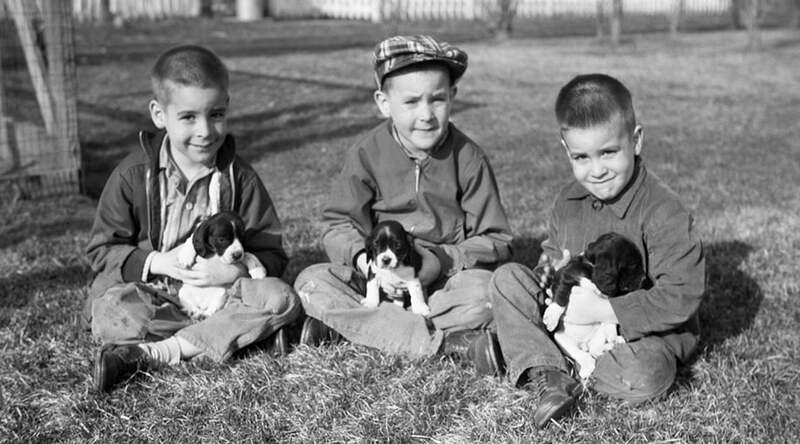 If your photo was heavily damaged, there may be some marks left after automatic repair. 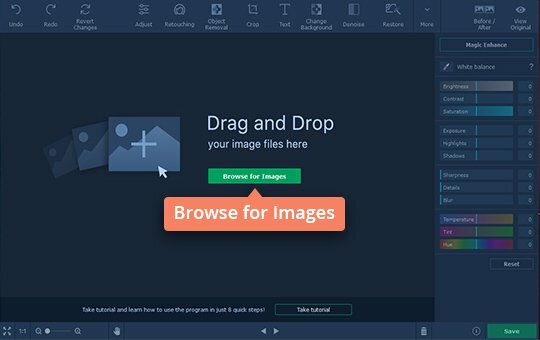 To remove any unwanted elements from photos, click Object Removal. 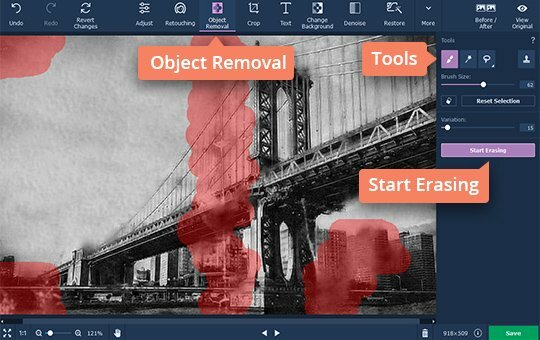 Choose from the selection of tools to mark the parts of the image for removal: choose Selection Brush to mark whatever parts you want, Magic Wand to mark parts that are the same color, or Lasso to mark the outline of a figure with rough edges. To remove unwanted markings, use the Eraser tool, then click Start Erasing. To get rid of minor imperfections, use the Stamp tool – just copy one part of the picture and paste it on to the part you need to cover. Your photo may appear grainy after scanning. To make the image smoother and clearer, click the Denoise button to see the list of noise reduction presets. You can choose from default presets for different situations or make your own. To create a custom preset, just click on the default preset and then on the cogwheel icon in the upper right corner of the thumbnail. In the window that appears, you can adjust light noise, color noise, radiance, intensity, and sharpness manually using the appropriate sliders. If you will want to use your newly made preset again in the future, click Save preset. 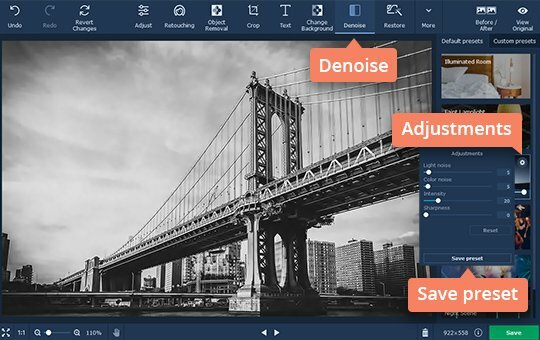 If your photo needs further editing, you can do this either automatically or manually using the tools in the Adjust tab. For auto enhancement, click the Magic Enhance button. To adjust the image settings manually, drag the sliders below or specify the exact value for the parameters in the respective fields on the right side of each slider bar. To compare the edited photo with the original, click the Before / After button. 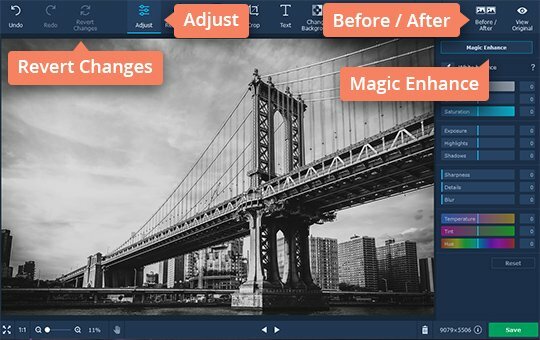 If you want to cancel the changes in a photo and then edit it a different way, hit Revert Changes. Now you need to save your edited picture. Click the Save button in the lower right corner. In the new window, enter the file name, choose the folder and desired image format. Then click Save.